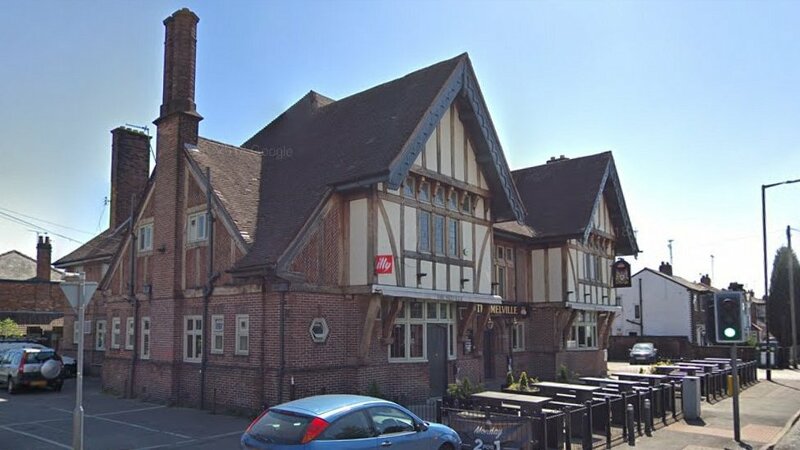 Stretford pub attack: Murder probe launched as man dies Police launch a murder investigation into the death of Gavin Brown, who was attacked in Stretford. 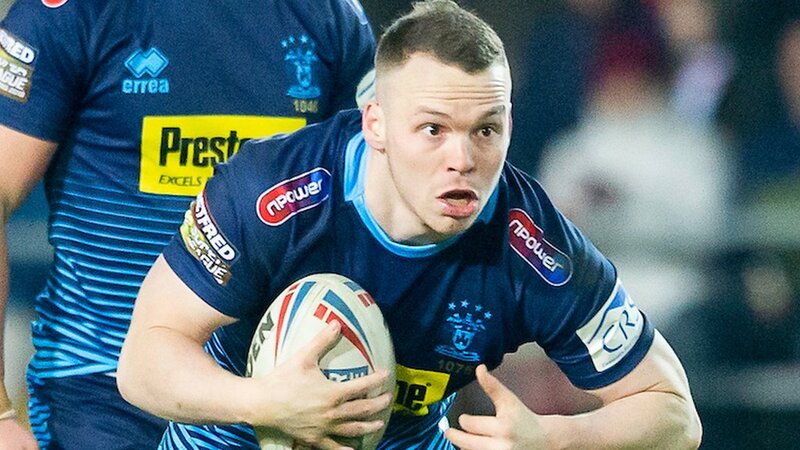 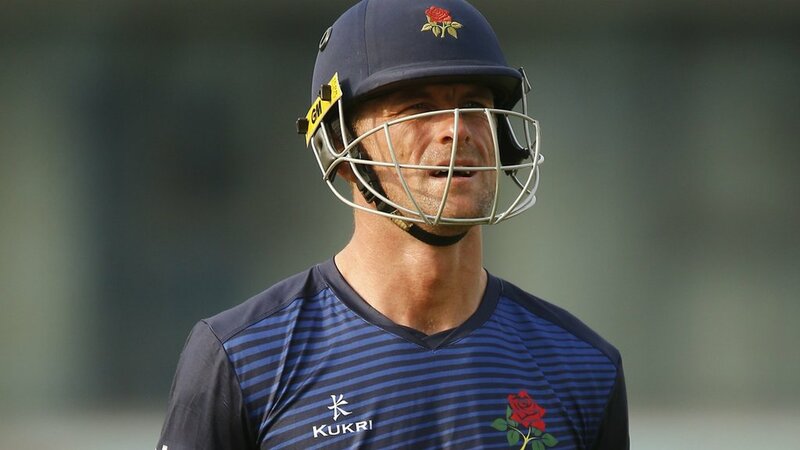 Super League: Salford Red Devils v Wigan Warriors Team news as Salford Red Devils host Wigan Warriors in Monday's Super League fixture at AJ Bell Stadium (15:00 BST). 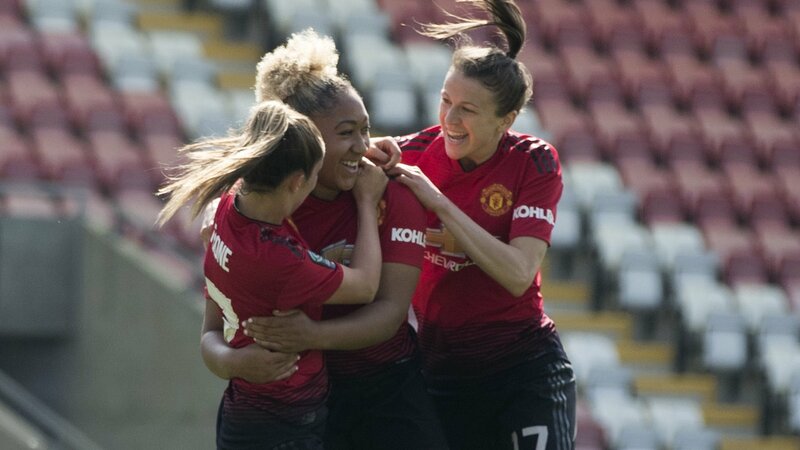 Man Utd Women 7-0 Crystal Palace Ladies: Women's Championship title sealed by win Manchester United thrash Crystal Palace 7-0 to clinch the Women's Championship title less than 11 months after being reformed. 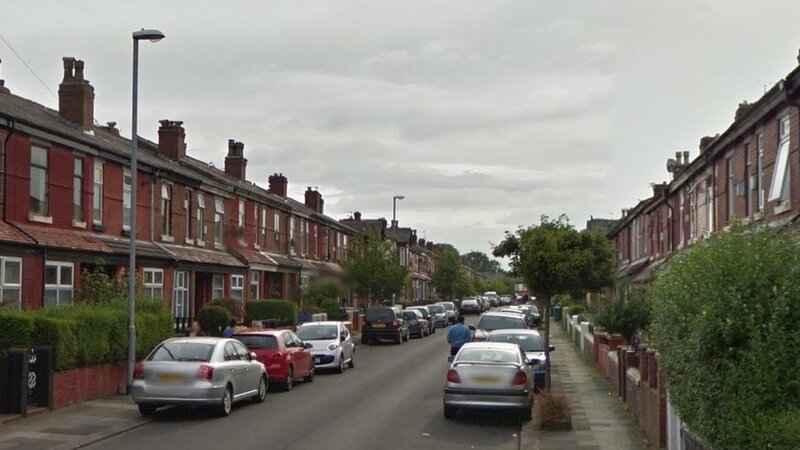 Police attacked at 'out-of-hand' party in Levenshulme Officers find between 150 and 200 people at the party after complaints of "noise and drunken behaviour". 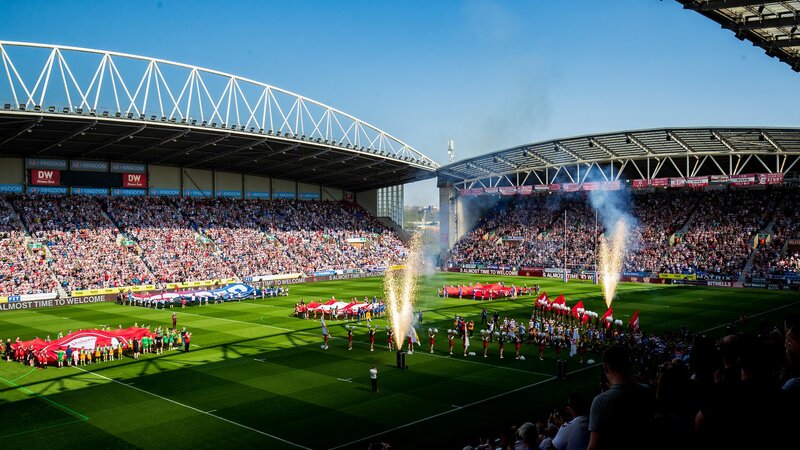 Super League enjoys record round crowds with 79,173 fans across six games Super League clubs set a new attendance record for a single round of games, with 79,173 fans across six matches.